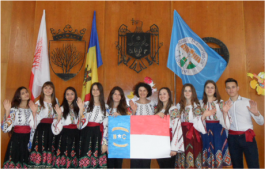 The project aims to connect 25 schools from Moldova and North Carolina in order for them to collaborate when implementing vari-ous community development projects. Project participants will lean how to introduce community engagement pedagogies in their daily instruction and enhance state curriculum with civic engage-ment related methodologies. 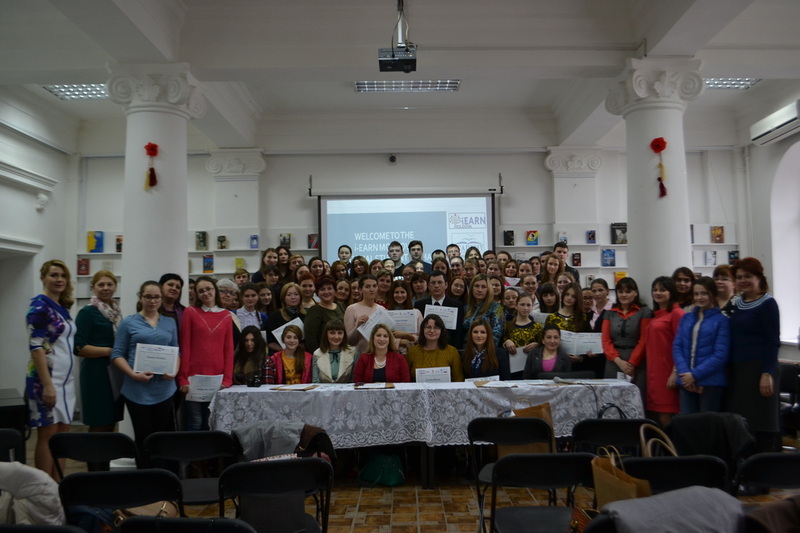 The English Access Microscholarship Program provides a foundation of English language skills to talented 14-17 year-old Moldovan youth from economically disadvantaged families from Drochia, Cantemir, Tiraspol and Criuleni through after-school classes and intensive sessions. Access gives participants English skills that may lead to better jobs and educational prospects. Platforme Educaţionale Online pentru Cadrele Didactice din Republica Moldova este o comunitate virtuală de învăţători, profesori și lectori universitari pasionați de integrarea instrumentelor web 2.0 în educație. Comunitatea numără peste 500 de participanți din diverse regiuni ale țării. This project was one of the winners of the 2015 State Alumni Engagement Innovation Fund created by State Department in 2011 to support alumni initiatives that promote shared values and innovative solutions to global challenges. 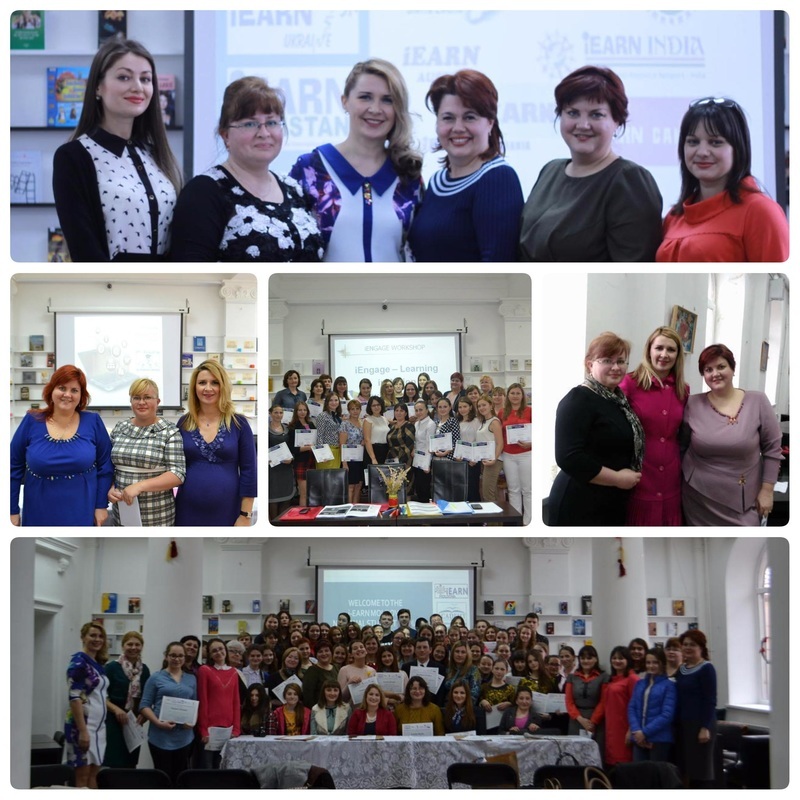 ﻿AICE is coordinating the iEARN-Moldova network which trains and guides over 200 Moldovan educators from various regions of the country in online project based teaching and learning under the iEARN (International Education and Resource Network) umbrella. 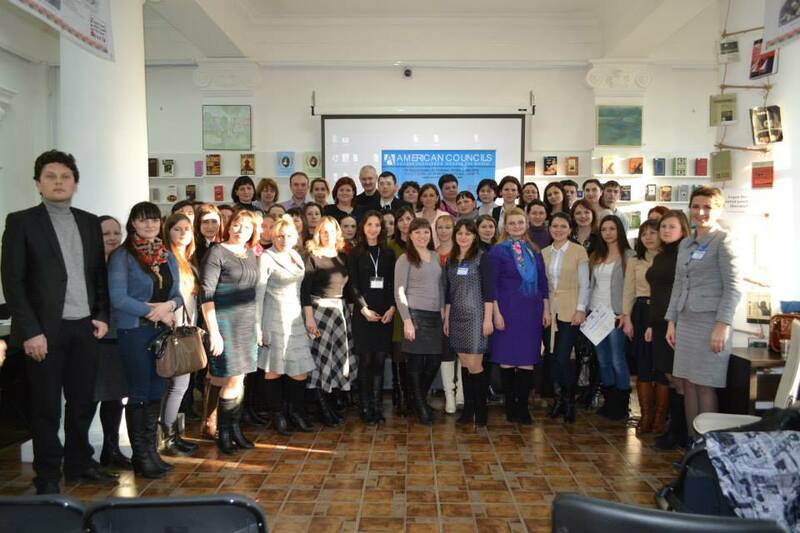 On March 12, over 100 educators and students from various regions of Moldova attended the "Adobe Youth Voices National Student Media Conference" to showcase the most creative media projects as part of various international collaborations, such as ”My hero”, ”One Day in Life”, ”My School, Your School”, ”Learning Circles”. The event awarded best student media projects and recognized the importance of media in developing student global citizens skills as part of international collaborative projects. 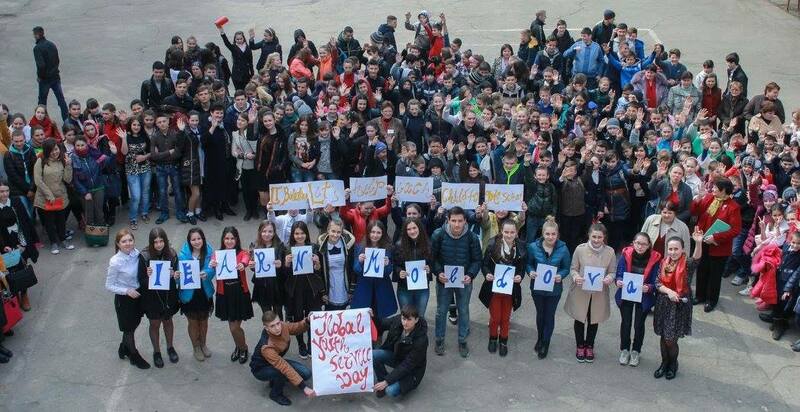 In March, 2016, over 50 educators from various regions of Moldova gathered their forces to involve over 300 students of all ages in the celebration of the Global Youth Service Day initiative. Global Youth Service Day is the largest service event in the world and the only one dedicated to the contributions that children and youth make 365 days of the year. The project was implemented in collaboration with educators from USA, Pakistan, Georgia and Liberia. 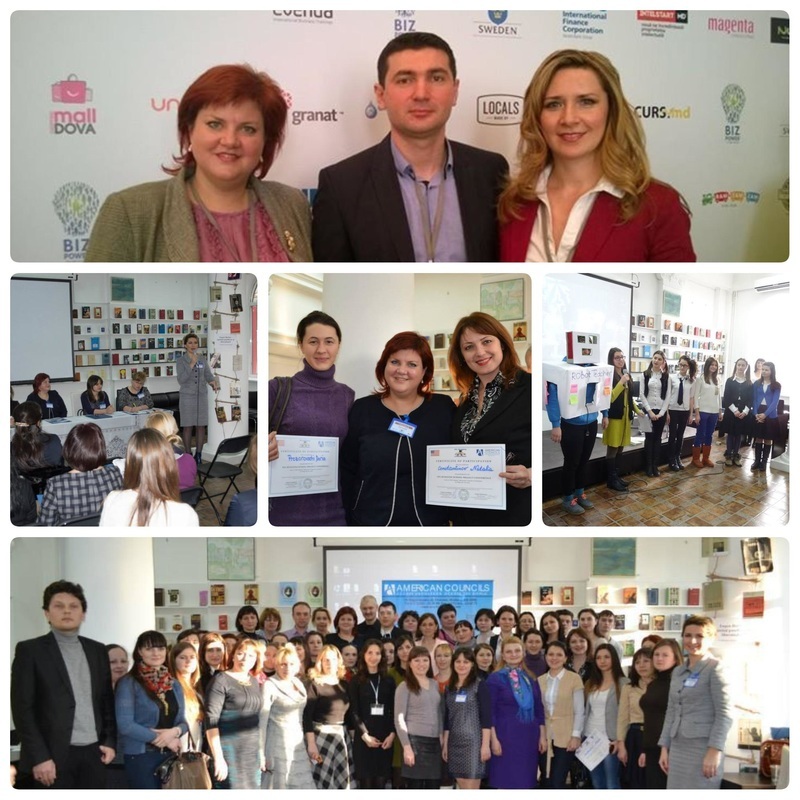 ﻿The project recruited, trained empowered 50 young girls from three regions of Moldo-va: Balti, Ungheni and Edinet. 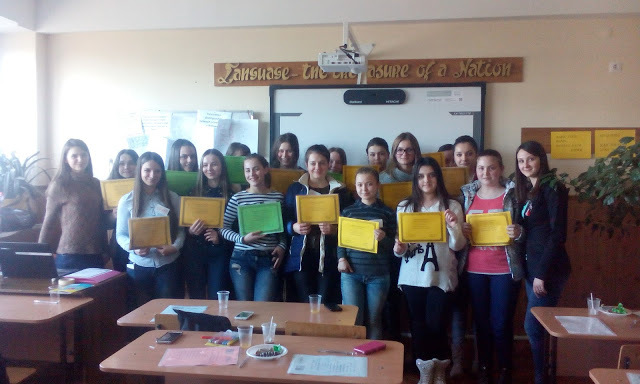 These girls worked collaboratively with different edu-cational agents, such as Peace Corps, American Councils for International Education and “Mostenitorii” NGO from Balti, in order to develop leader-ship skills necessary for a successful career in the 21st century. 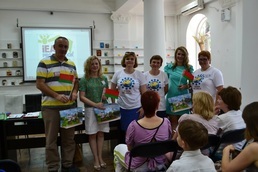 The end of the project was the creation of a virtual regional network aiming to connect teachers and students from participating schools. AICE is a nonprofit organization aiming to provide innovative programs in education which promote positive lasting change on the local, regional and international level. We enable local individuals and institutions to develop key skills in such areas as quality education, integration technology for development, civic engagement, youth empowerment, gender equality, regional development. AICE employs highly professional experts in education, research, project management, human resources, online teaching and learning with extensive experience in various fields related to education and professional development. Our team collaborates with other NGOs specialized in international education, such as American Councils for International Education, English Teaching Resource Network, Moldovan English Teacher Association, iEARN (International Education and Resource Network).